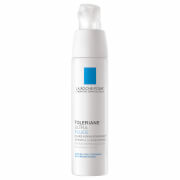 Hydrates and soothes very sensitive or intolerant skin. 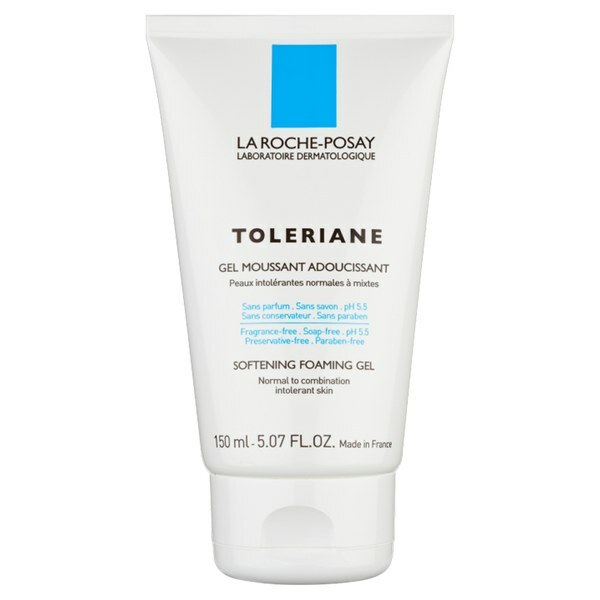 With a strict formula charter to minimise the risk of intolerance. 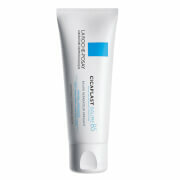 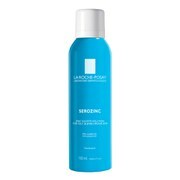 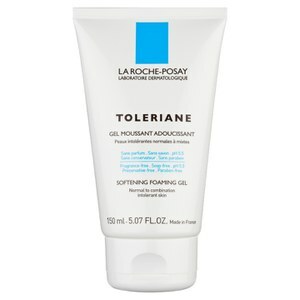 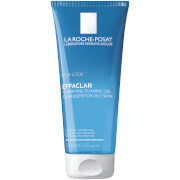 Contains La Roche-Posay Thermal Spring Water.